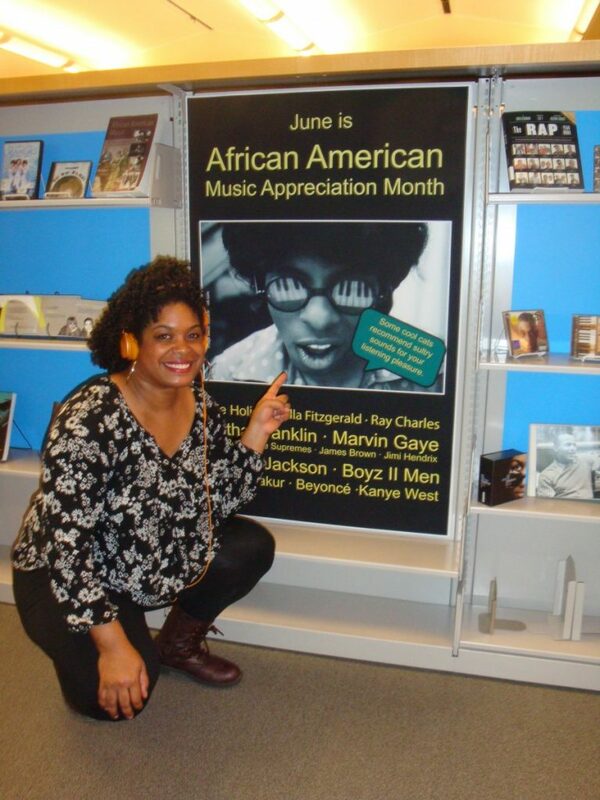 I love what you did for African American Music Appreciation Month 2017! I work for a public library system in Rockford, IL and we want to do something similia this year.The idea of creating an exhibit of library materials in a study space is awesome! I liked to know where you got the big display poster above. Was it created in-house or bought pre-designed and printed? Any other ideas you could share would be greatly appreciated. I hope your display was a great success. Please feel free to email directly.